As some of you know, creating a template file can be tedious and time consuming. Upgrading to a newer release is pretty much essential these days. So, naturally, you want things done easy and quicker. 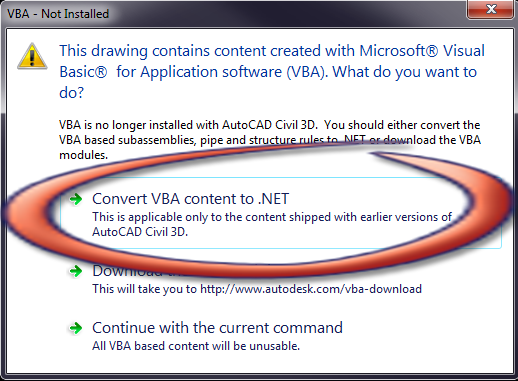 Opening your old template file in a newer release of Civil 3D, and saving it to your newer release is obviously the quickest and easiest way. As you can see, the View Cube is rotated just a little bit. 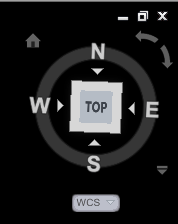 You can type in UCS and select World, you can type in PLAN and select World, or you can type in SNAPANG and it is already set to 0. All these options DO NOT work. So having said that, this is what you need to know. First of all, it is View Cube specific. So don’t freak out when you see this. Your drawing is not skewed, ONLY the View Cube. 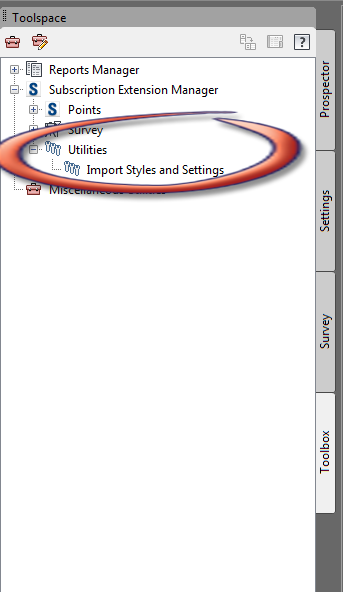 This option is available when you install the Subscription Advantage Pack provided free to all customers on subscription. If you are not on subscription, then this is not available to you. Everyone have a great Thanksgiving and drive safe!!! 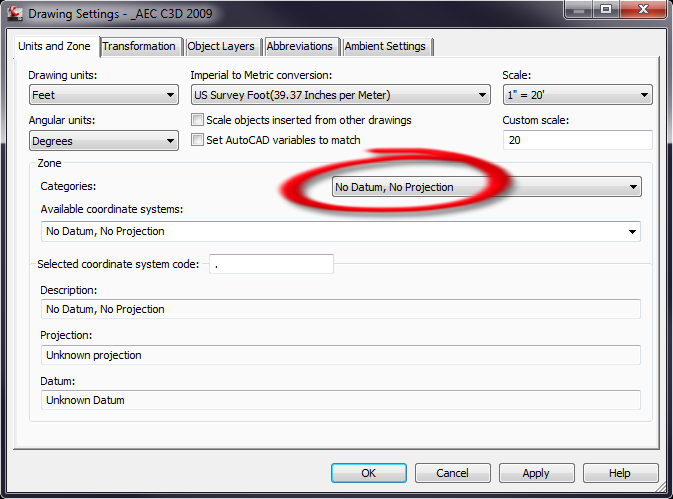 Most of you know that Autodesk provides a plot “machine” that converts, or “plots” your drawing to .pdf format. Sometimes it doesn’t perform or work the way you want it to; drawings come out grainy, it only plots some of the drawing, etc. I have came across a free download that will fix most of the problems, if not all of them. It’s a freeware called CutePDF Writer. Yes I know, sounds kind of lame, but it works great. If you download and install it, it will automatically show up in your printer selection pull-down. Have a great Thanksgiving holiday!! When a manufacturer decides to build a new plant, or to expand in a new one, the manufacturer will either employ an engineering company to undertake design and construction, or, if the companyown engineering department is large enough, they will do the design work, manage the project, and employ one or more contractors to do the construction work. In either procedure, the manufacturer supplies information concerning the purpose of building processes, production rates, design criteria for specific requirements, details of existing plant, and site surveys, if any. The designing and building of an industrial plant is a complex undertaking. Except for the larger industrial concerns, who may maintain their own design staff, the design and construction of plants and related facilitiesis usually undertaken by specialist companies. I am just describing you the organization and responsibilities of design engineering, with special references to the duties of individuals engaged in the development of piping design for plants. Each company design their own design criterias. Annotations are placed as linked annotations on the drawing. the active text style is used for the annotation at the time it is placed. If there are multiple items linked with each other, for example, a primary line group, all primary line objects belonging to that group will be shown. During the design of your pipe work you will need to create orthographic drawings. Next to your 3D models and your Isometric drawings the orthographic drawings are used as references where pipes, equipment, steel structure must be placed. Most designers and project members that work in the field use 2D generated drawings to get in-depth information about the location of all components on-site. AutoCAD Plant 3D is capable of creating these 2D drawings by using the orthographic drawings tools that are provided with the software. Orthographic drawings normally contain different types of views like Side Views, and Top Views, this program is capable of sectioning views to get a clear idea how the site should be built and where the components go. The orthos Ribbon is going to be used when you are going to create orthographic drawings of you 3D models. the orthos ribbon allows you to create views, to annotate the views, to edit the views, to update the views, to delete the views, and place dimensions to the views. and the new introduction to the Adjacent View, which creates an adjacent orthographic view from an existing one.